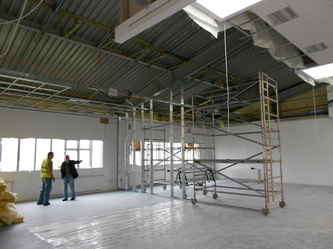 Contractor; Advanced Refurbishment Contracts Ltd. 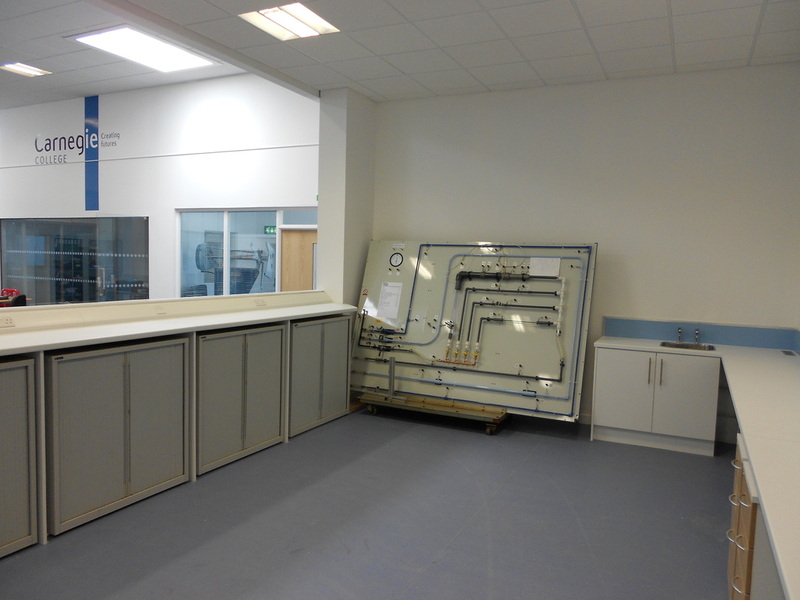 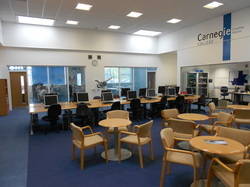 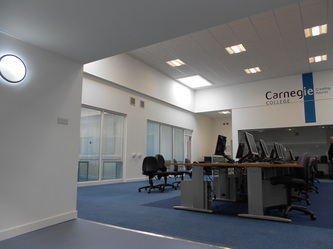 Completed in September 2012 KS Architectural provided design, building warrant and project management services for a new Engineering teaching facility at the Rosyth campus of Carnegie College. 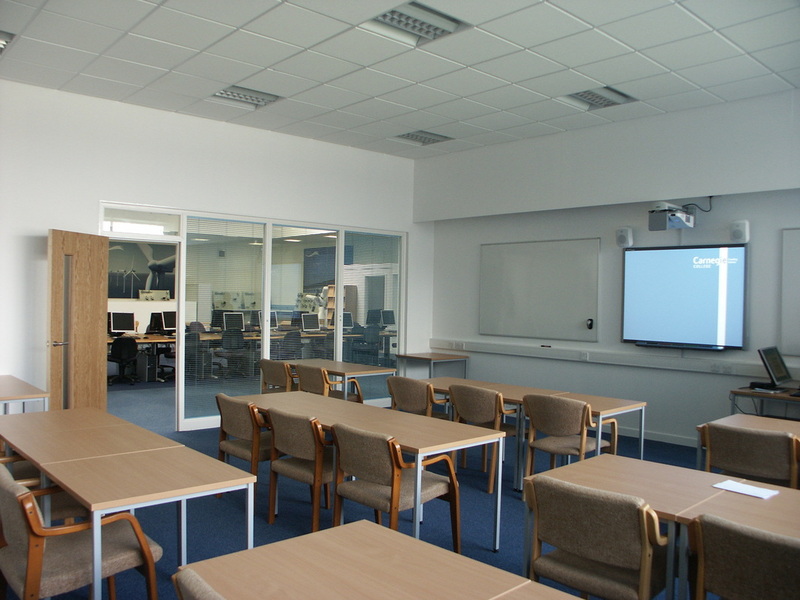 The project brief comprised of a teaching facility for the Mechanical Engineering courses offered at the college and was to be located in a College facility previously used for motor vehicle maintenance courses. 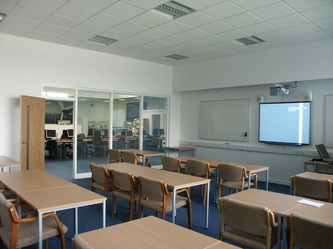 The programme was subject to a tight time constraint over the summer holiday period. 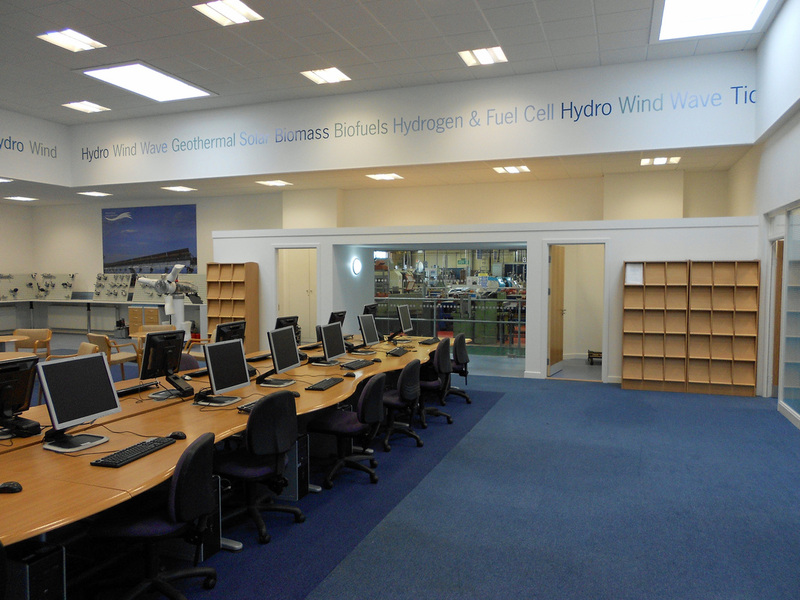 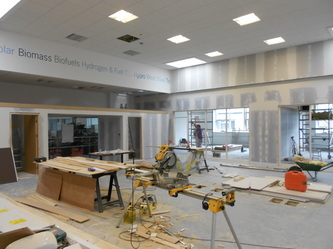 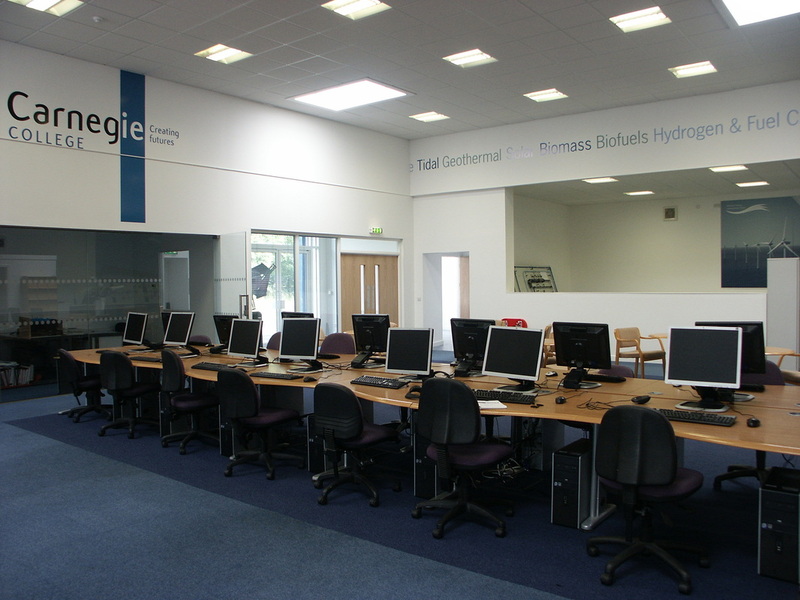 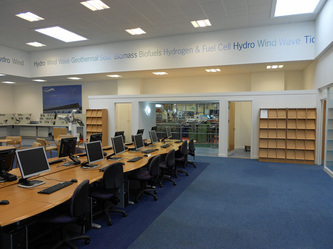 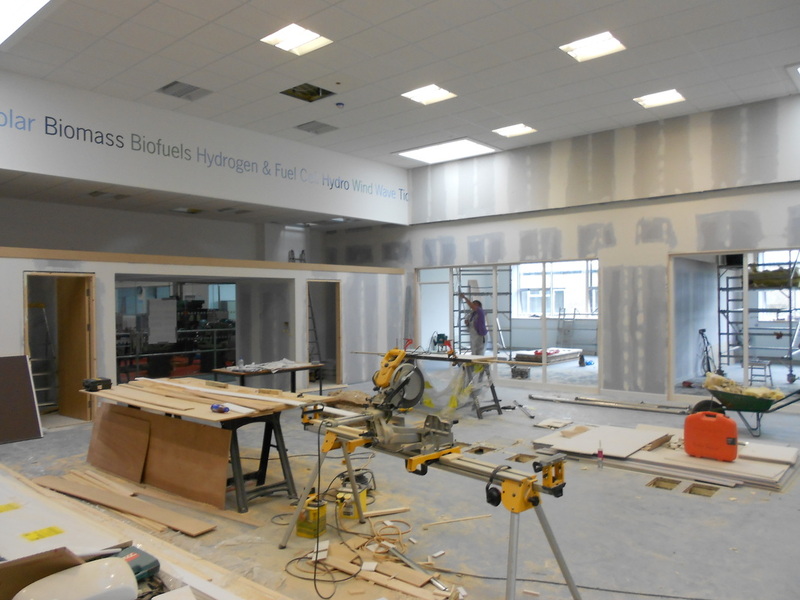 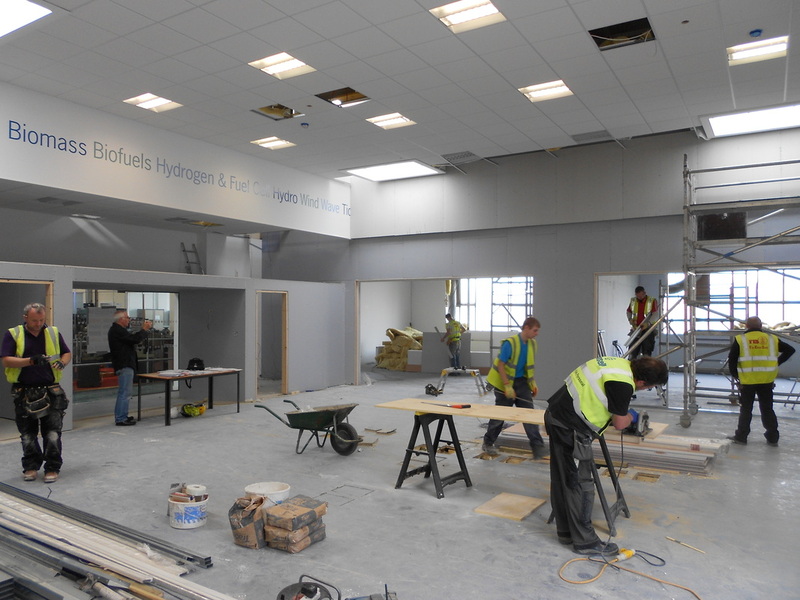 The completed facility provides two classrooms accommodating fifty pupils each and a practical teaching area for Hydraulic and Pneumatic systems, staff, storage and toilet facilities.